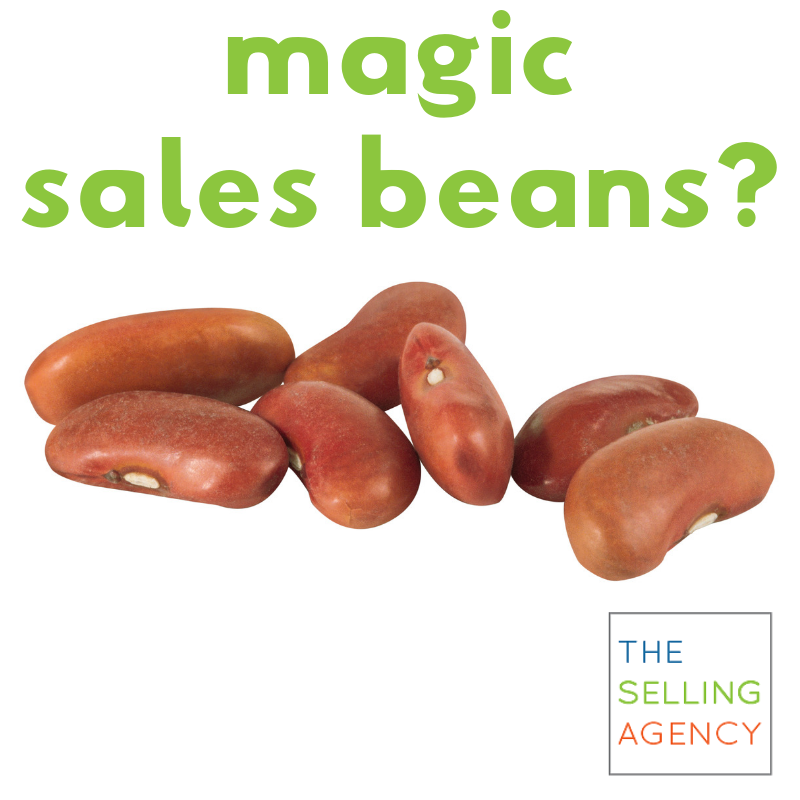 The Selling Agency There are NO MAGIC SALES BEANS! More often than I’d like to admit. It seems that Jack and the Beanstalk isn’t as popular with Gen Z as it was when I was growing up. We were walking through the existing sales process to sharpen it to select better sales prospects, create more compelling messages, and more effective follow-up processes. But none of them actually SELLS for you. Why else would your company need you? 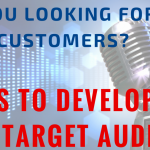 If technology can harvest leads, convert them to opportunities, and close business … your company doesn’t need YOU, they need a robot or Artificial Intelligence (which, PS – is going to replace many transactional sales positions in the coming years). In Jack in the Beanstalk, he traded his cow that had stopped providing milk for magic beans. There is a giant and a goose and a lot of other stuff in the story, but my point is, there are NO MAGIC BEANS that can sell for you. 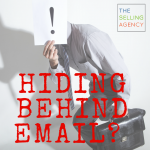 There is no silver bullet that will earn customers or business. You’ve got to want success more than you want comfort or ease. 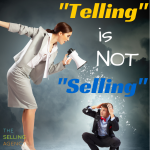 Selling takes thoughtful, creative, intelligent, persistent, work that’s done with integrity and (hopefully) passion. If you don’t have that to give, STOP looking for magic beans and start looking for another job or a different career. Until next time, stop hoping and start SELLING! PS – My one caveat … Coffee beans. Those are pretty freaking magical beans! But even THEY can’t sell for you. They might keep you caffeinated but that’s their only superpower.